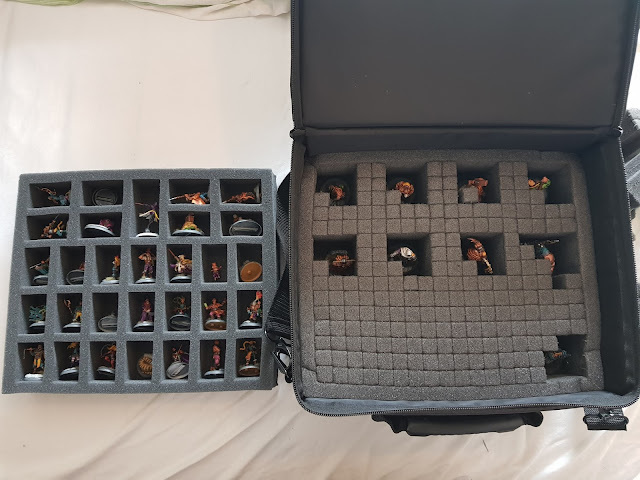 Fishermen, Union and Brewers are packed and ready to travel to BonesCon 2018! I, however, am woefully unprepared for the tournaments, having spent most of my board gaming time on Through the Ages since Yule. We'll see how it goes, I am looking forward to a weekend of meeting fellow gamers, rolling dice, pushing toy football players around the pitch, and tasting some of that English beer!